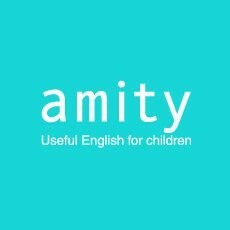 Amity is a large private English language company. Since its creation in 1994, Amity has grown into a dynamic source for quality English conversation classes. Over 23,000 students are taught weekly at over 85 branches across Japan and there are teaching opportunities for highly motivated, native speaking, child friendly teachers at all of our branch schools. Amity has branch schools across the islands of Honshu and Kyushu, located in urban, suburban and rural areas. If you want to capture the mystery of Japan through the imaginative eyes of children, come join us. We love kids and offer Native English Teachers the opportunity to be immersed in Japanese life! There is no specific careers page for Amity, the entire site is built around hiring teachers. You can apply online to Amity here.